to mid-May 2018 following a decline in agricultural usage, according to a statement from Alderman Ian Neilson, the city's executive deputy mayor. Day Zero was previously projected to fall on April 16. Capetonians, however, were urged to continue reducing consumption as "there has not been any significant decline in urban usage," Neilson said. The city's four million residents must continue to use no more than 50 liters of water per person per day. Total consumption is at 547 million liters per day—97 million liters above the target of 450 million liters per day. Current dam levels stand at 25.85 percent capacity, compared to 26.3 percent the week before. If the dams reach 13.5 percent, the municipal water supply shuts off for all but essential services, such as hospitals and key commercial areas. 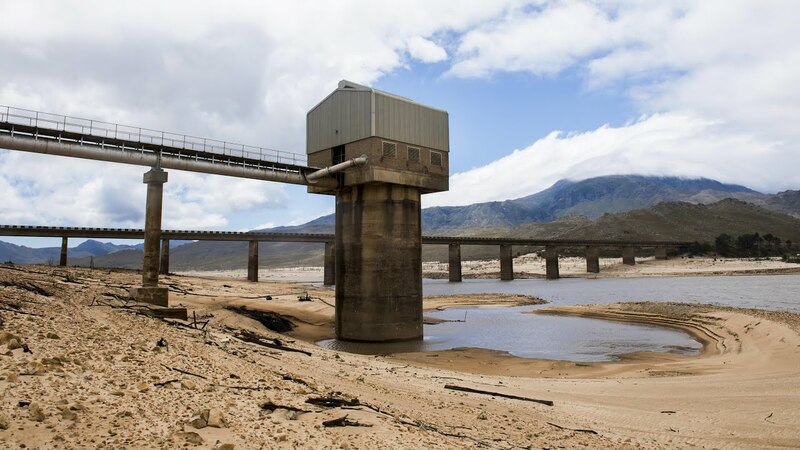 Neilson said that many of the agricultural users in the Western Cape Supply System, where the city also gets its water, have used up the water allocated to them per an agreement with the National Department of Water and Sanitation. Agricultural usage is therefore likely to drop significantly over the next weeks. The agriculture sector currently draws about 30 percent of the water in the supply scheme. It should fall to approximately 15 percent in March and 10 percent in April. brigitte-perreault said: I spoke to someone in Cape Town Saturday and they are all panicking. This is extremely serious and concerning, to say the least. I spoke to someone in Cape Town Saturday and they are all panicking. This is extremely serious and concerning, to say the least.